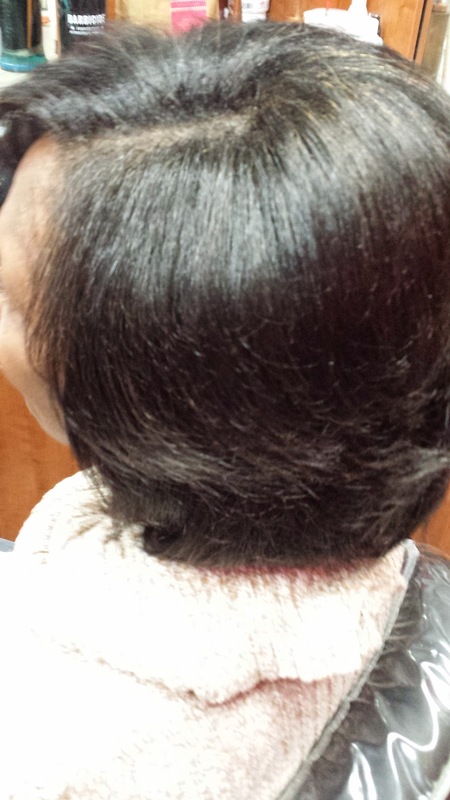 Can You Get A Silk Press If You Have Relaxed Hair? 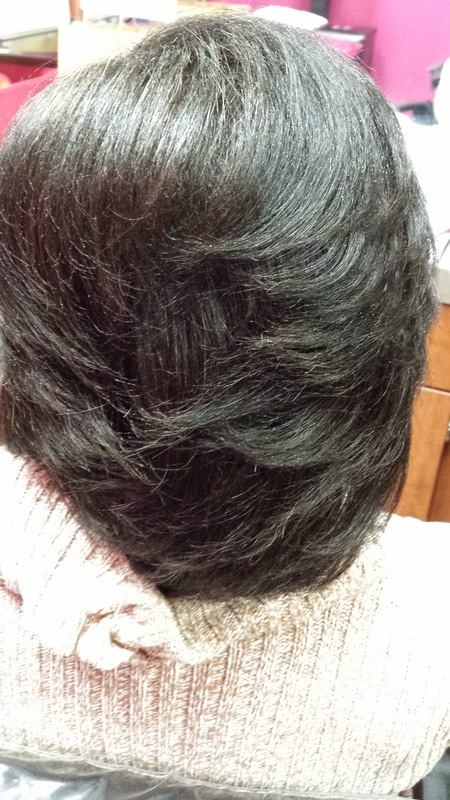 For several years now I have been doing silk presses on natural hair. As of now, since more and more people have gone natural, I pretty much do them every day. 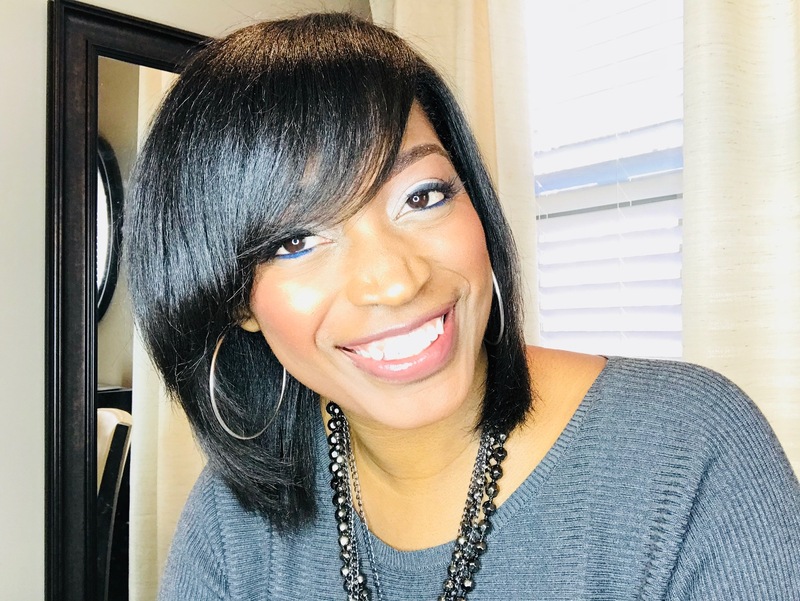 I have also done a lot of posts on the process of a silk press because a lot of women who do not have a relaxer still choose to wear their hair straight, but they just do not want the chemical in their hair. 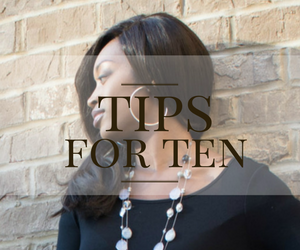 Others choose to wear their hair straight just every now and then when they want a length check. No matter how often you choose to get your hair silk pressed, the fact of the matter is that a silk press is basically the illusion of making unrelaxed hair look like it is relaxed. The question came up of can you get a silk press if you have relaxed hair. The answer is no because if your hair is already relaxed, you do not need to make it appear as if it were relaxed. All you would be doing is getting your hair flat ironed. I also have some natural women that ask me can I make their silk presses last longer. The answer is also no. 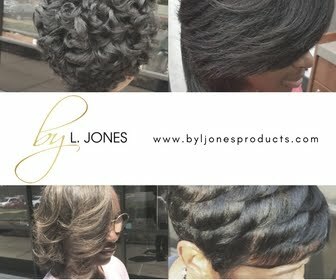 The reason for this is that since you are natural, your hair is prone to revert back to its natural state. 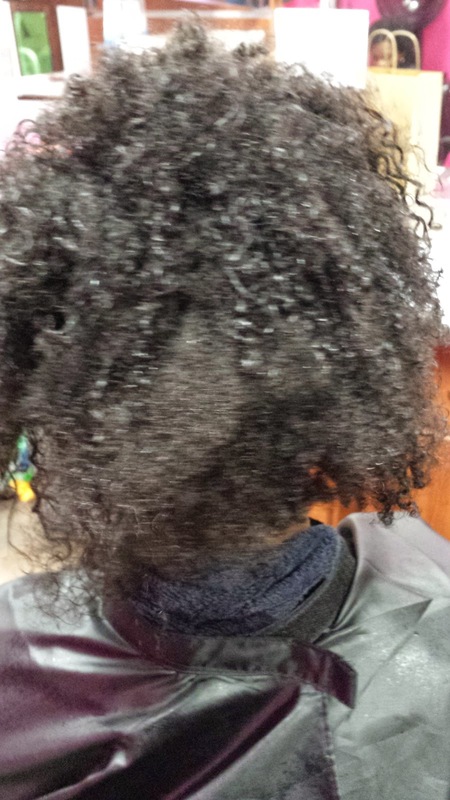 You can wrap it up at night to preserve it but as soon as moisture or humidity hits it, it will turn back curly. Relaxed clients get this look without as much effort as it takes to get a silk press so not only is it much easier to maintain, it also lasts longer because if you have relaxed hair you really do not have to worry about frizz and your hair going curly on you. 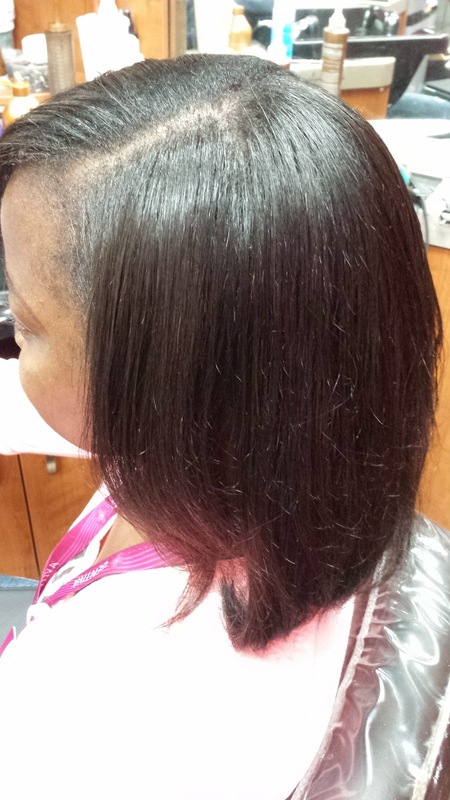 Can you get a silk press if you have relaxed hair? No! 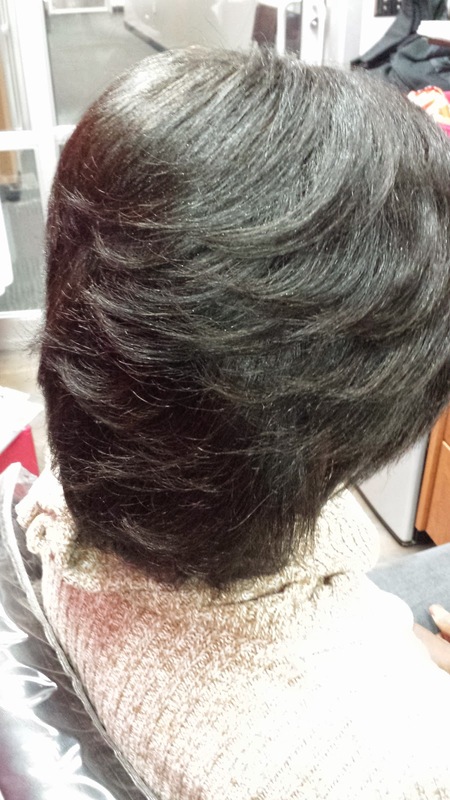 This client enjoys getting her natural hair straight so she gets a silk press every time, which is about every two weeks. Even when she used to come every week, as soon as I put the water on her hair to shampoo it, it went right back to its original curly state. So, even if you straighten every week, your hair will still revert. However, relaxed women can take comfort in the fact that this is one thing they do not have to be concerned with. So no, women with relaxed hair can not get a silk press, but they can get the same look with a lot less effort. I was reading above when it said if you have relaxed hair that you would not be able to get a silk press. 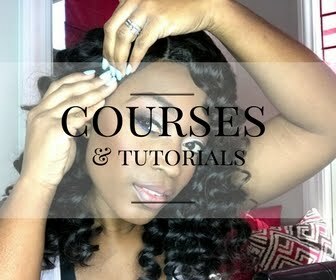 I was wondering if the roots, and a little further, of my hair is natural, and the ends of my hair are relaxed, would I be able to get a silk press? That's funny it says you can't get a silk press if your relaxed. I've been getting a silk press for the longest and I've been relaxed for 21 years.My hair has always been healthy, even ,and no split ends. I go to the salon every 2 weeks.